It seems that it is almost impossible to get through a day without hearing about another security breach or piece of leaked data hitting the internet. 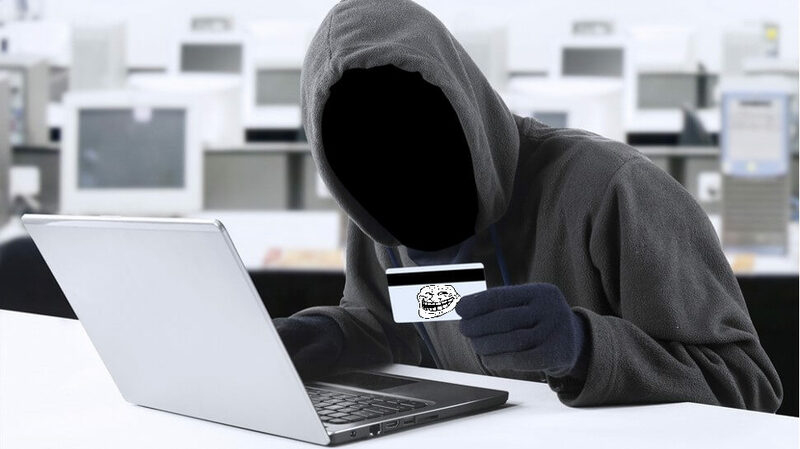 Sadly the latest leak seems to be hitting closer to home then most as a group of cleaver attackers have managed to capture leaks containing PIN codes from debit cards issued to customers in the United States. These PIN codes were written using a weak form of encryption known as “Double ROT-13” which has several weaknesses to allow users to read the list with almost no effort. As this list is already widely available on the Internet, I have decided to post it publicly. If your PIN code appears in the list below, it may be best to contact your bank to get your shoe size changed immediately. That is correct but I am truthful in this post as there is a high likelihood that one of your debit card pins can be found in the list – I did leave a few out to make it a bit more fun.